Remember Pokémon GO? Of course you do because it was all you heard about for a few quick months in the summer of 2016. With millions of people downloading and playing the game, retailers and restaurants leaped at the opportunity to sponsor in-game experiences. 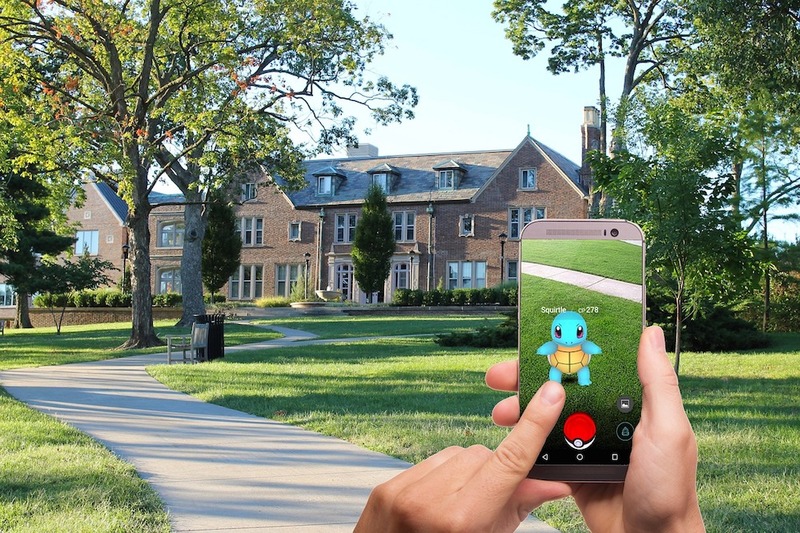 Players flocked from location to location to virtually battle one another or to catch new Pokémon, and numerous companies were able to cash in on quick marketing wins. There’s a lesson here, though. It’s most likely been a while since Pokémon GO was part of a recent conversation. Chances are that businesses are also no longer investing a significant portion of their marketing budget into the app’s in-game advertising opportunities. 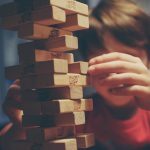 Short-term wins absolutely exist, but instead of spending time and money searching for them, early-stage companies should formulate repeatable, scalable marketing techniques. In order to achieve this, you must know your customers. Start with what they want, and then dig deeper. Ask questions: Where do they hang out in person and online? What content do they consume? What pain points do they have that your product or solution aims to address? A long-term marketing foundation is built from this framework, and once you’ve secured a model that is fueled by a sustainable strategy, ROI-positive revenue will drive your business forward. Humans connect emotionally, and the best way to incite emotion is by telling a story. You can quote facts and figures until you’re blue in the face and still fail to receive the customer attention and response you need. Instead, tug at the heartstrings of your customers — 92 percent of customers prefer when brands take a storytelling marketing approach. When engaging customers, avoid the tendency to force a brand story. Customers want authenticity, and they can spot a fake, over-promotional narrative from a mile away. Let your brand’s personality shine while building on it organically. New companies are launching constantly, so your story is your chance to stand out from the masses. 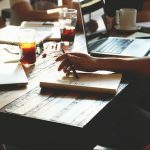 Establish a compelling narrative that connects with your customers’ wants, needs, and philosophies, and your brand won’t be easily forgotten. With the amount of data available to businesses today, every decision should be powered by data and analytics. How do your customers find you? What do they do on your website or app? At what page do they leave your website, and after they leave, do they return? Figuring out how prospects consume your content, understanding whether or not they’re converting, and knowing where your sales funnel has the most room for improvement will influence insight-driven decisions. As a startup founder, I’ve witnessed how some of our best decisions have been and will continue to be powered by data. Instead of chasing the latest flash-in-the-pan trends, use the unique analytics you have to fuel your personal marketing strategy. Lead generation is the gravitational center of every digital marketing endeavor. Your business can’t grow without it. Content is the fuel that keeps the lead generation machine churning out valuable leads. In fact, content marketing has proven to be more effective than traditional marketing strategies for 93 percent of B2B companies. Marketers have noticed — more than 90 percent of B2B marketers are already utilizing content marketing to reach their audiences. Of those who aren’t, more than half are planning to start this year. Before constructing your lead generation strategy, you must get to know your audience members intimately. Figure out what websites they frequent and their favorite content mediums, and then create the type of helpful, engaging content that will quench their thirst. Next, direct them to landing pages that illustrate how your solutions can address their pain points. This personal curation will motivate them to take action. The temptation to chase a quick win or two to move the needle is strong, especially for early-stage ventures. Resist the allure of flighty trends, and focus your limited resources on developing a strategy that will sustain your business for the long haul. Trends will come and go, but when you understand your target audience and deliver a compelling story backed by data and effective messaging, you’ll reap the benefits long after the next Pokémon GO-like craze fades.